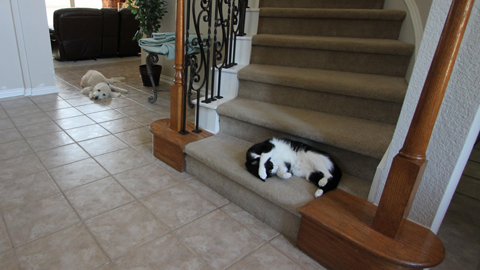 Sophie was the best dog i never wanted to have. 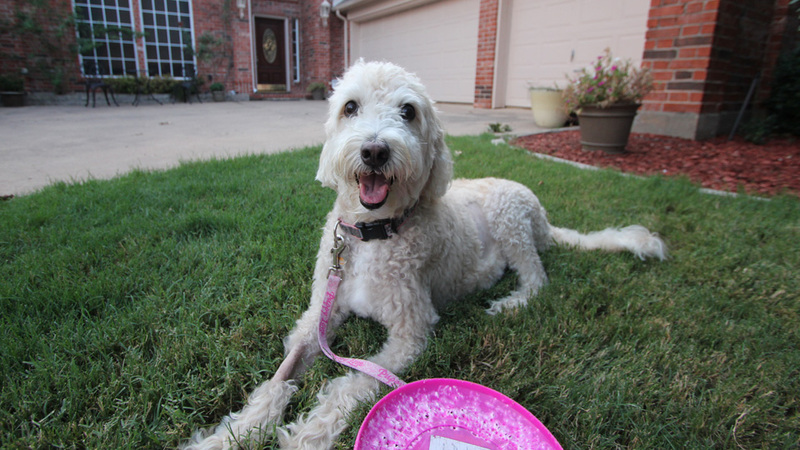 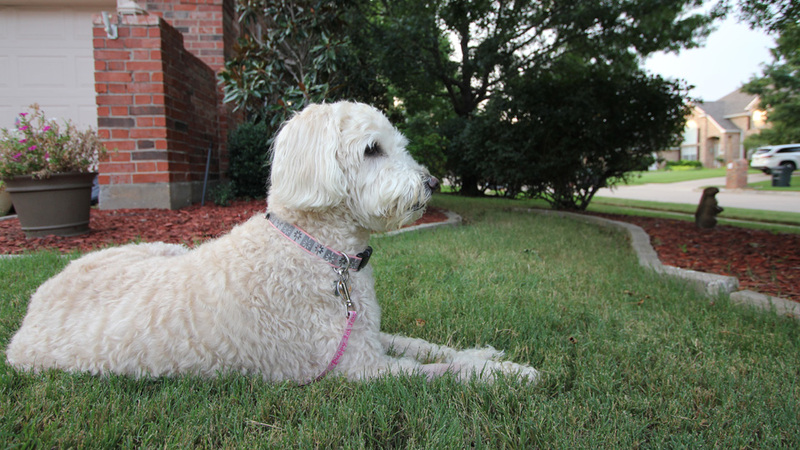 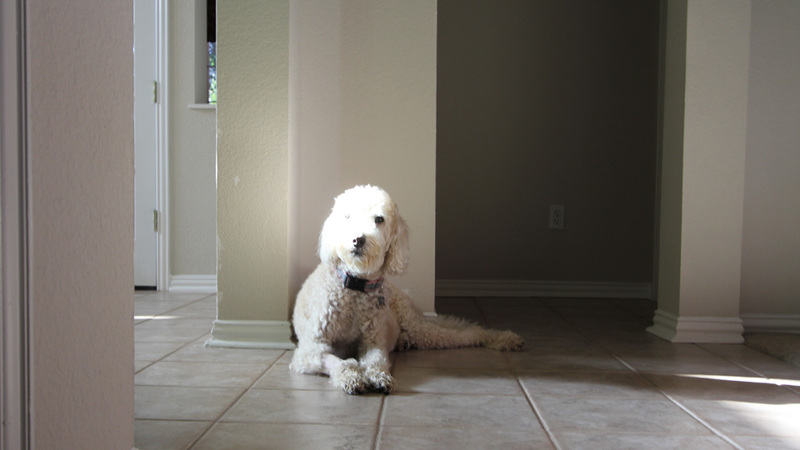 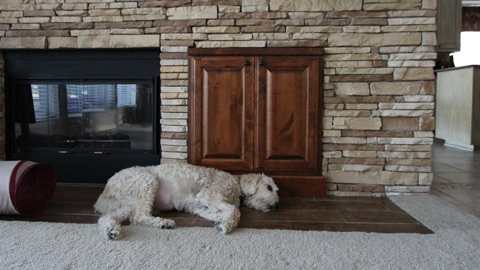 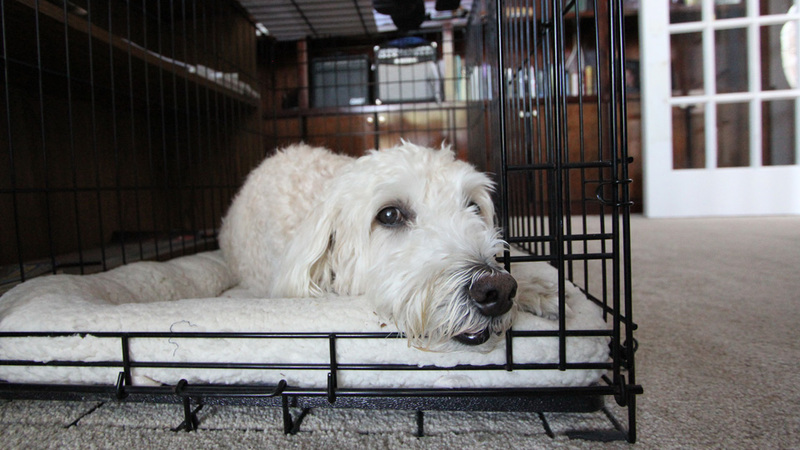 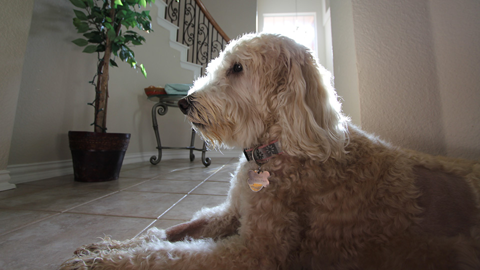 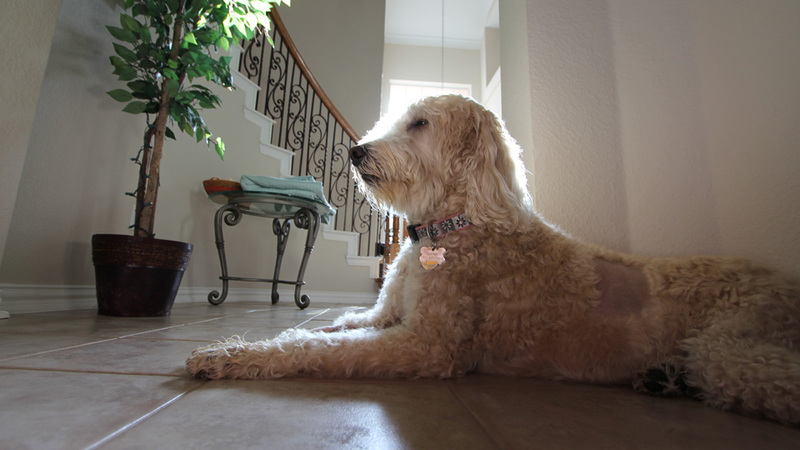 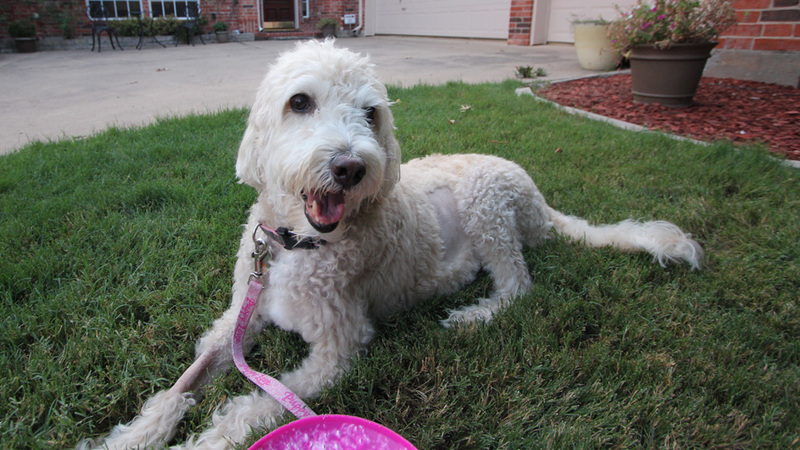 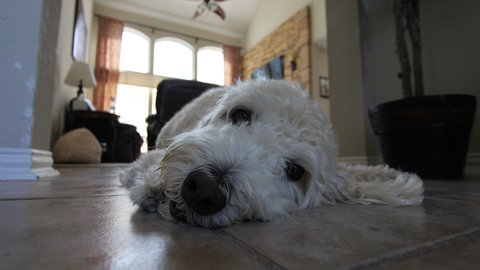 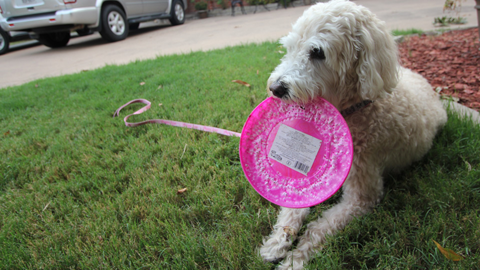 She came, she lived, she loved, she left... RIP SophieGoldenDoodle. June 2010 Sophie Glamour Shots! 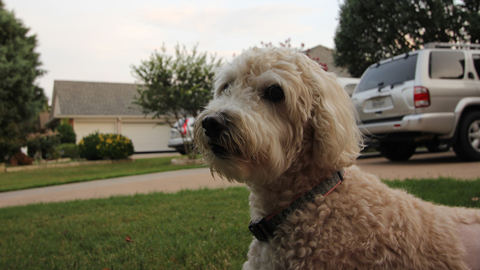 Sophie hailed from the County of Denton in the Great State of Texas. 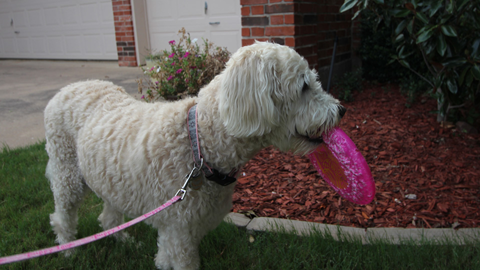 Lake Lewisville was a favorite play location of hers, along with the Ethridge Elementary School playground.